Official update OxygenOS 4.1.5 based on Android Nougat (7.1.1) now released via OTA for OnePlus 3 and 3T. 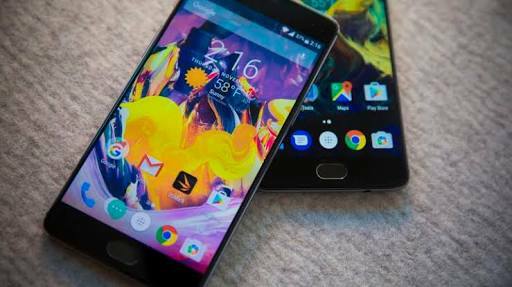 Here are some highlights on OxygenOS 4.1.5 Oneplus 3 and Oneplus 3T. For those who doesn't, you can download the zip file update uploaded to Google Drive by everkurt for OTA update ROM and Android Filehost for Full ROM Download. You can find the links from download button provided below.